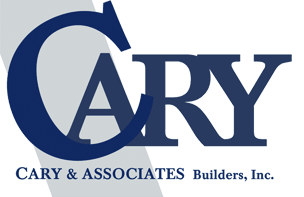 We at Cary & Associates Builders are proud of the many awards and honors received throughout the years. These have come from both Local and National media. We were very proud to be voted as Contractor of the year in the North Bay Biz Magazine for 2009. This was a special honor since all votes are cast by the public without any names provided to select from. Our buildings have been featured in Metal Construction News. In March of 2011 we were chosen as one of six construction firms in the United States to highlight our business practices, history and integrity. The six firms selected were noted for holding to their moral standards through both good economic times and bad ones. We have also been privileged to have two of our projects listed in the Sept/Oct 2011 issue of DCD Magazine. We would like to share here some of the awards, articles and commemorations we have been privileged to receive.